Meanwhile, a crossover smaller than the Q2 is not happening. 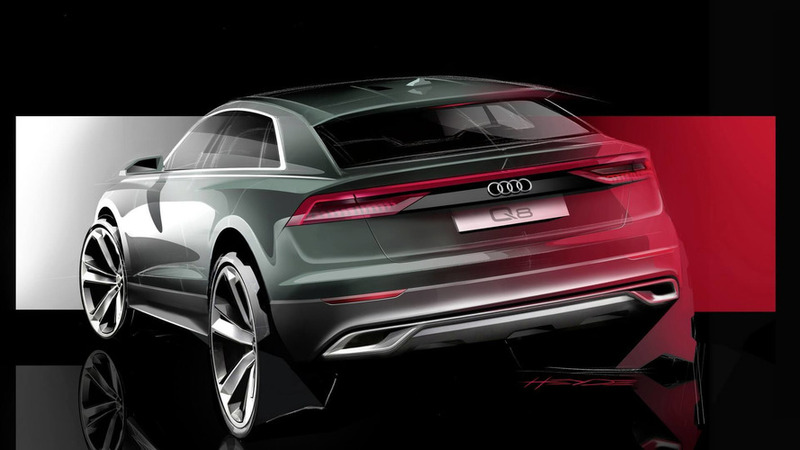 The Q8 is the latest and greatest addition to Audi’s SUV lineup, but it could be soon outshined by an even larger and more luxurious model. 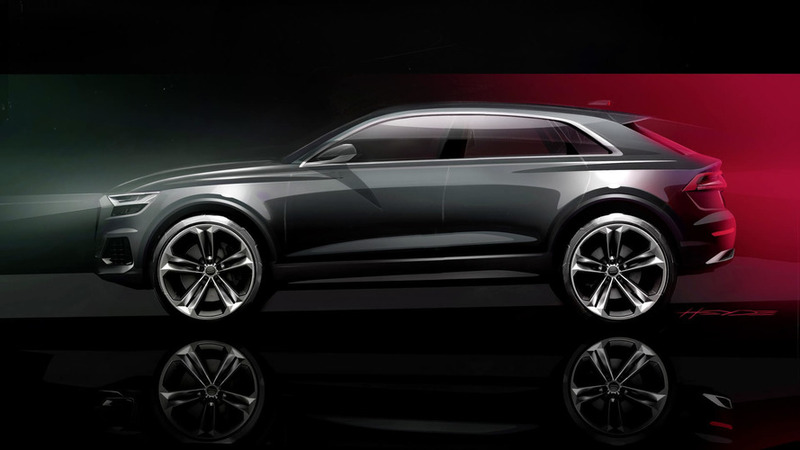 Quoting the now arrested former Audi CEO, Rupert Stadler, Autocar claims the Germans are analyzing the prospects of launching a new SUV range-topper to battle the most premium offerings in the segment. Naturally, the future of the project depends on the customer demand. “The customers will tell us what they want in the future. Time will tell,” Stadler told the British publication during the Q8 launch in Shenzhen, China, earlier this month. The German brand believes there’s room for an even larger, more expensive, and more opulent SUV model, positioned above the Q8 and aimed against the plushest Range Rover versions and even the Bentley Bentayga and the likes. 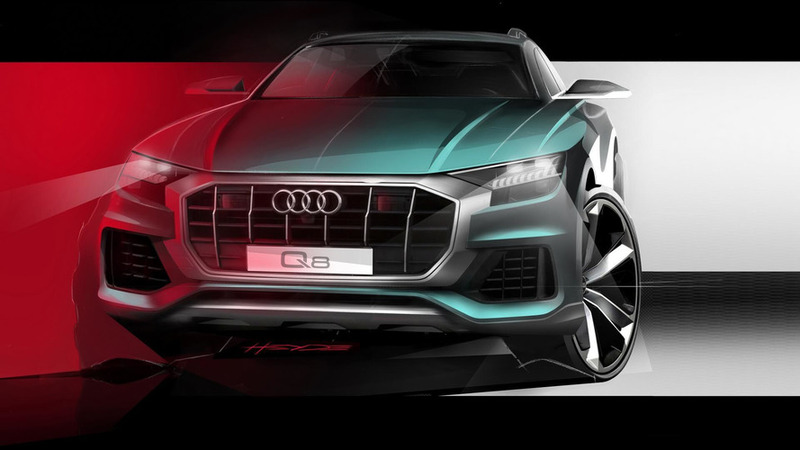 If it receives the proverbial stamp of approval, the Q9 will likely be based on the same platform that underpins the Q8, Porsche Cayenne, and Lamborghini Urus, but will be better in nearly every possible way than the Q7 and Q8. 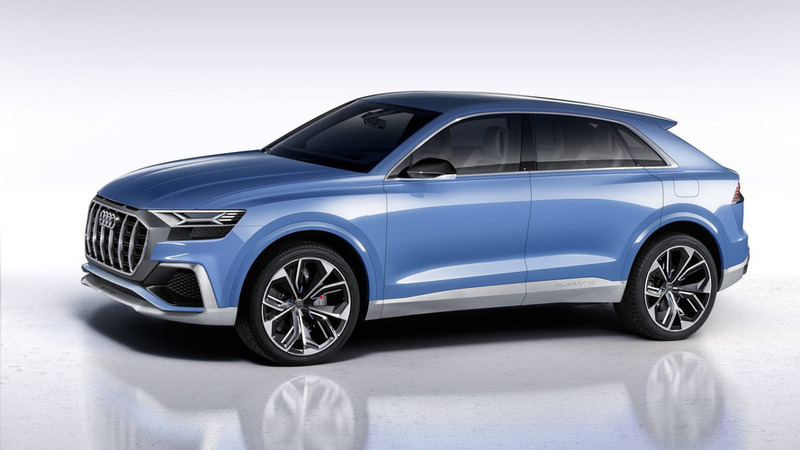 On the other side of the spectrum, Audi currently has no plans to go below the Q2, because it believes an entry-level crossover makes no business case. 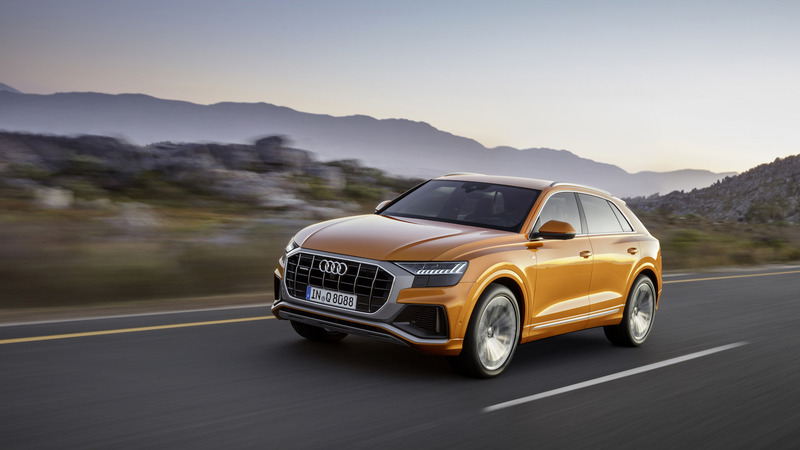 The automaker thinks the A1 is doing a great job of offering customers an affordable entry into Audi’s world, and a model smaller than the Q2 just won’t fit the lineup.